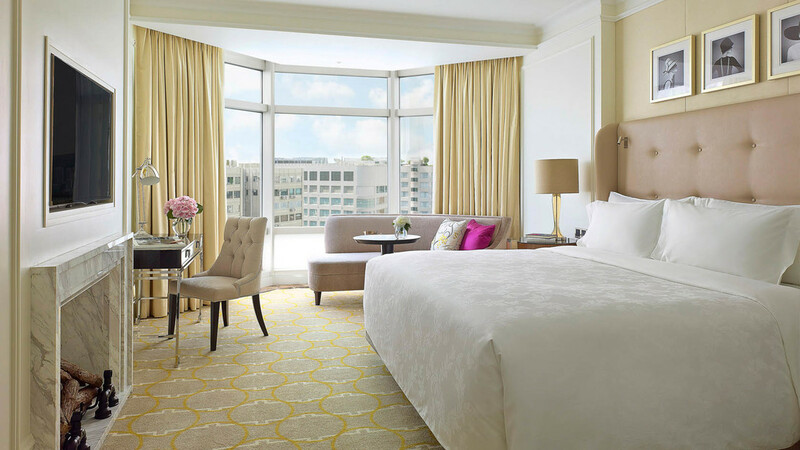 The world-renowned hospitality, service and elegance of the Langham Hotels and Resorts’ brand exceeds expectations in this luxurious offering. 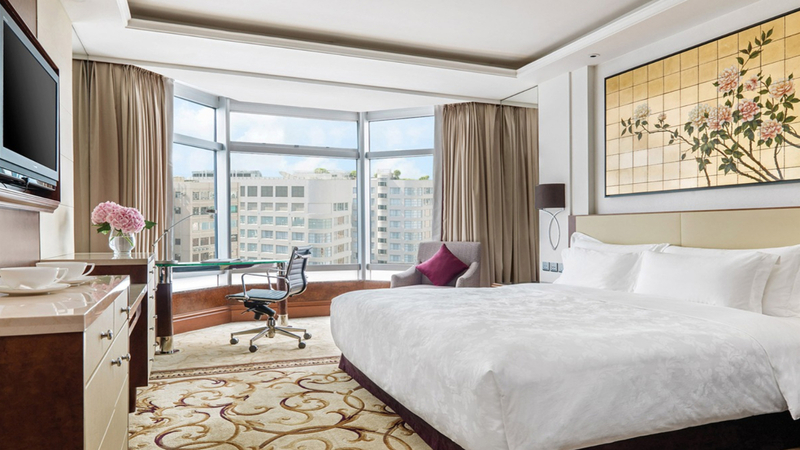 An award-winning hotel with a touch of European style, The Langham Hong Kong is surrounded by some of the finest boutique shopping in the city. Featuring a 3-Michelin Star restaurant, an artisanal cocktail bar and the chance to experience the indulgent ‘Afternoon Tea with Wedgwood’, you’ll be spoilt for choice. 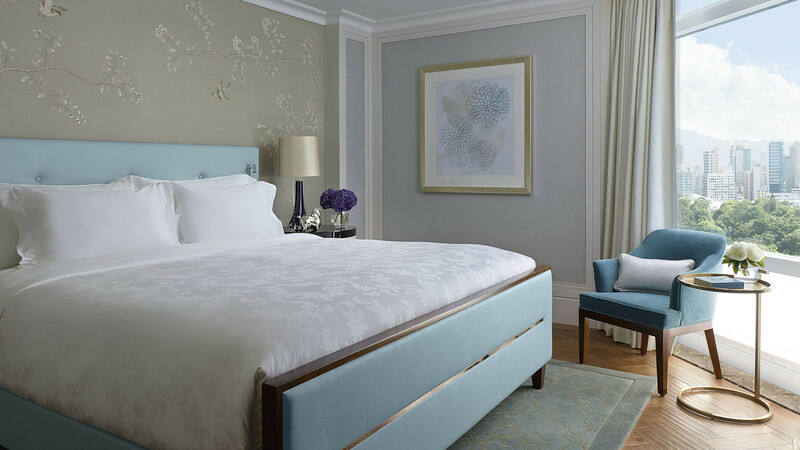 For a lavish treat on a romantic city break, it’s hard to imagine a better choice than The Langham Hong Kong. The Langham Hong Kong is surrounded by designer shopping, bars and restaurants. It’s a 5-minute walk from Tsim Sha Tsui MTR Station. Hong Kong International Airport is approximately a 40-minute drive from The Langham Hong Kong. Children are welcome in the club lounge until 20:00. Please note that details are subject to change. 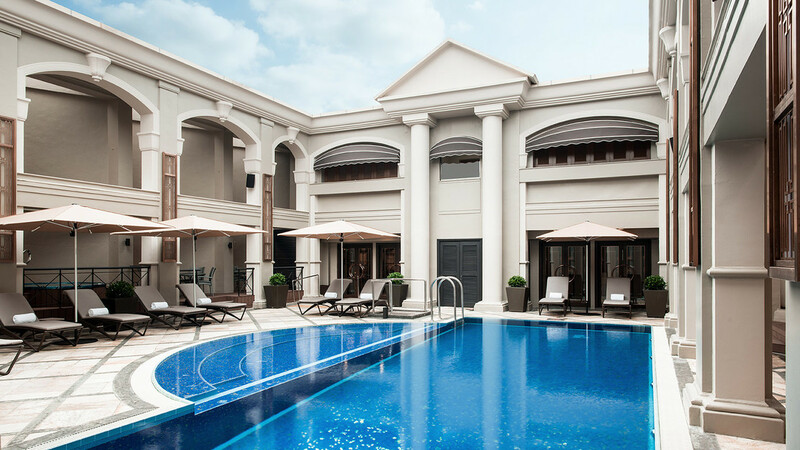 You will be provided with full details of the ‘The Langham Club’ on arrival at the hotel.